Buying adult diapers can be quite expensive. Finding a source for buying them in bulk would not only be more convenient but could probably save you money as well. 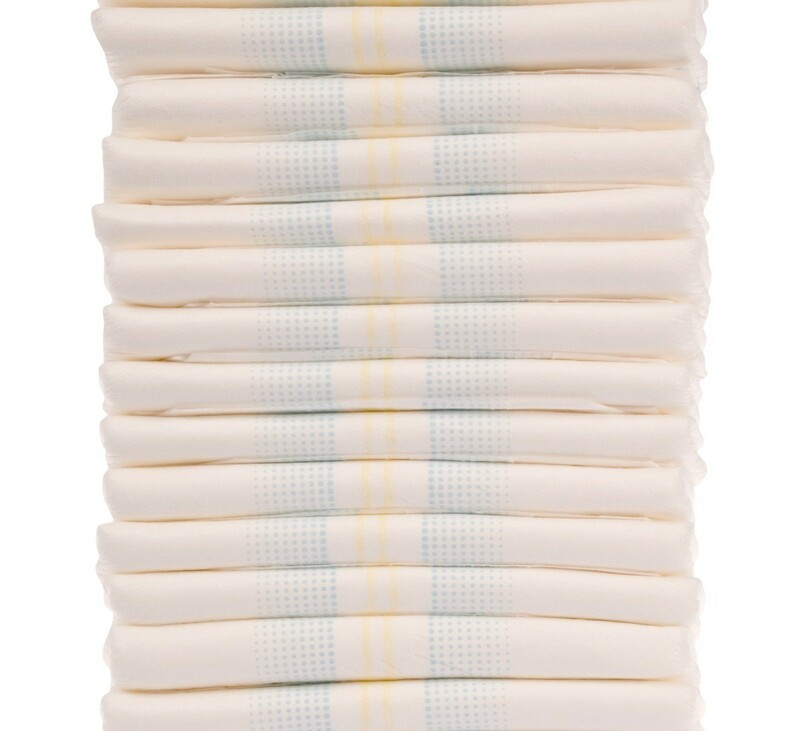 This is a guide about buying adult diapers in bulk. 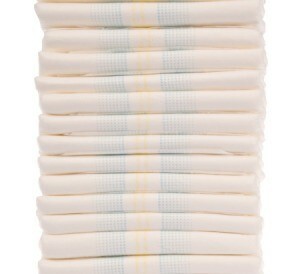 Where can I buy adult women's diapers in bulk for a discount price and good quality? I am on a low income budget and am trying to help out my parents. When I buy a 16 pack at CVS it only lasts mom 7 days. At $12.00 per week is $48.00 per month. Is there a less expensive way to purchase the diapers. Insurance will not pay. Here in Texas, I notice a lot of them at thrift stores. Some are pretty cheap prices, others not so much, but in general, still cheaper than the store. I don't use them myself, but I do notice because I am getting older and that day may come. You might also be able to buy them in bulk at Costco or Sam's Club, I haven't checked. If your mom gets medicare, and is disabled there is a company that will send them free. The company is called ActivStyle. If she isn't able to get them there I would try your local craigslist. I have always seen them there for sale. Also Walmart has larger packs that I think have 28 of the pull-up kind for less than $20. You may want to check with a social worker in the county where your mom resides to see if your mom may qualify for free adult diapers from county funding or other programs. In my state, incontinence supplies are sent right to the person's door by J & B Medical Supply (online) due to a doctors prescription.